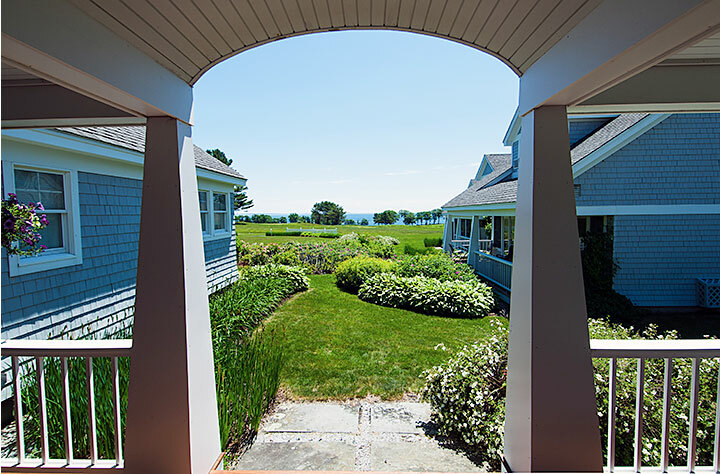 This page is dedicated to the Samoset Village Home Owners Association and it's board members. 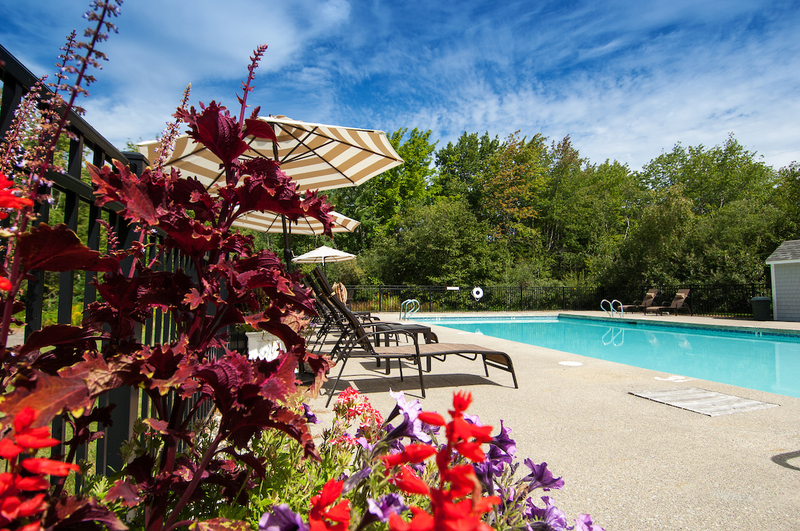 Sail Away Maine is the exclusive property management provider for the Samoset Village HOA and Village residents. Meeting will be on Friday, June 25, 2010 at 3 p.m. at the Rockport Roadhouse in Rockport (formerly Cody's).